Chat with one of our experts to discover how our solution specifically designed for the Oil industry will dramatically improve your efficiency, save you time and make your business more profitable! Optimise delivery efficiency with smarter scheduling and the removal of time intensive admin and reporting. Accurate time tracking, recording of oil deliveries and in-cab printing to ensure accurate invoicing. Ensure that all Health and Safety standards and Vehicle checks are completed with customisable, mandatory mobile workflows. 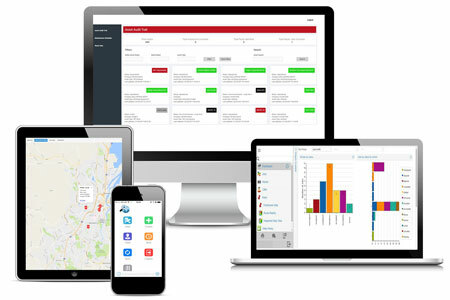 Fuel Focused, our oil delivery planning solution is a web-based management system and a mobile application. Managers are able to schedule deliveries remotely to drivers from the management system to the mobile app. In the field, drivers use the app to access their delivery schedule and record their daily activities. Capturing all data required for the delivery. This data is fed back to the office, where management now has real-time visibility of their drivers and their activity. Our solution is fully customisable and we have developed a range of custom features for businesses like yours. Working closely with you, we will deliver an encompassing solution that supports your business to operate more efficiently to increase your profit. Fuel Focused has been designed and developed by Allsop.  Allsop is based in Belfast and we have over 18 years experience of delivering intelligent software solutions to a range of customers across Ireland and the UK. During this time, we have experienced first-hand the shift to data-driven businesses where access to real-time, relevant and reliable data can be the making or breaking of a company. Our oil solution is fully flexible. Your solution will be designed and implemented to enable you to overcome the specific challenges you face with managing your mobile workforce.